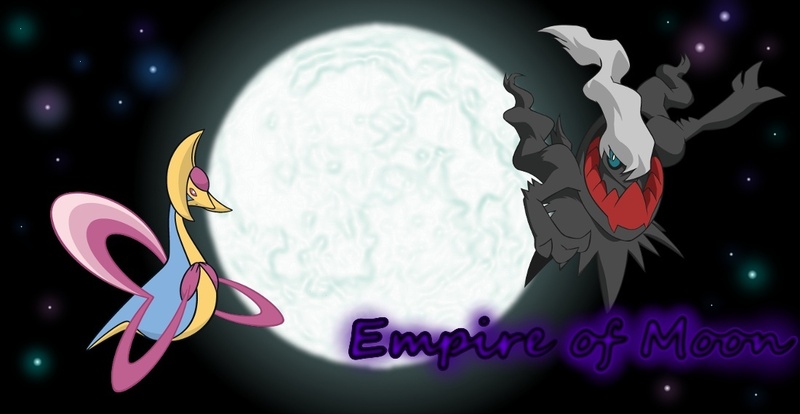 Welcome to the Empire of Moon. Yeah, I think both can help in different ways. Just keep in mind with Beldum it shows the Defensive synergy of pokemon, the offense standpoint is your choice. I find using them at the same time more useful, Marriland will show the weakness of the team as a whole and Beldum can help you adjust all of that.